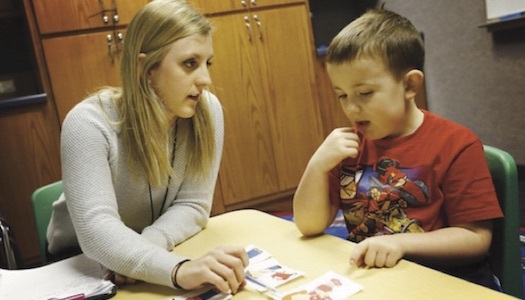 The Elementary Education program at the University of Nebraska at Kearney is a premier undergraduate program that will prepare students to work with children through their elementary school years. 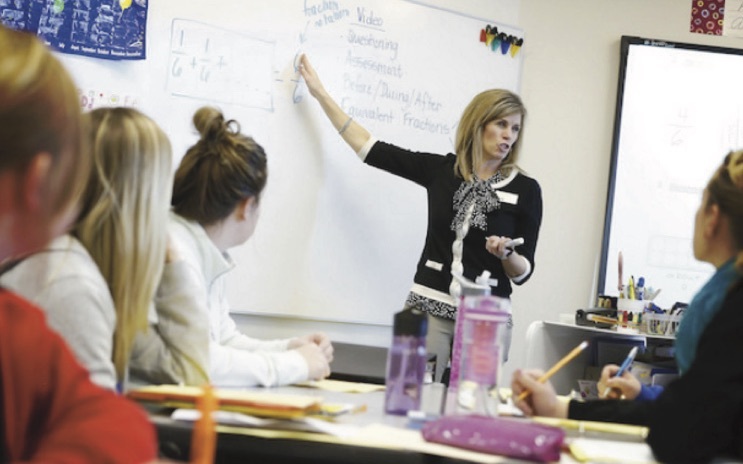 UNK's Elementary Education students get to interact in classrooms early and often. 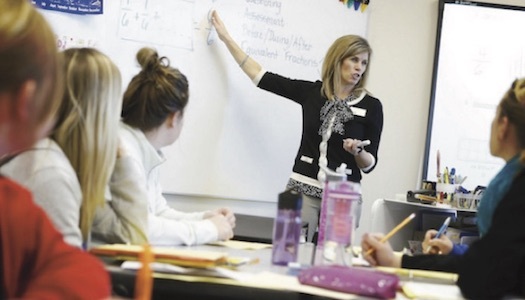 UNK's close partnership with Kearney and area schools gives students numerous opportunities to interact in both early field experiences and student-teaching. 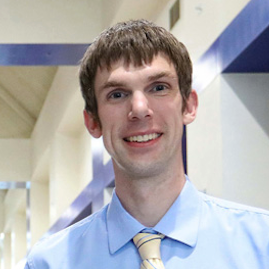 UNK knows the value of hands-on learning and guides students in these field experiences and throughout their collegiate career to develop quality educators who make a difference in the lives of students. 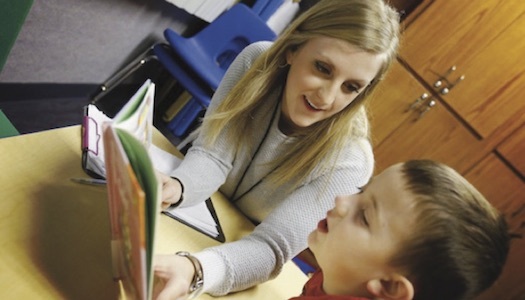 The schedule is a guideline for progress toward a Elementary Education Teaching Field Endorsement, Bachelor of Arts in Education degree at the University of Nebraska at Kearney based on the current academic calendar. Consult with your academic advisor.